Our range of Hairdressing clipper blades come in various different lengths and brands for the optimum grooming experience. 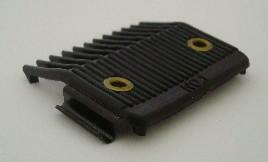 Which Hairdressing clipper blades are best for me? 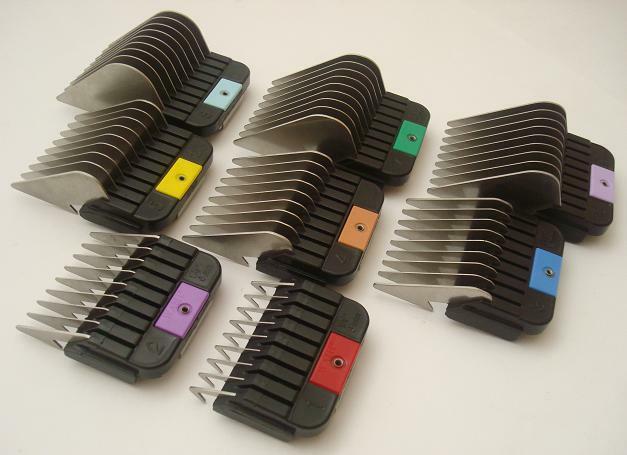 If you are looking for professional grade clipper blades then look no further - our wide range of blades are avaliable in a vast array of lengths perfect for any type of hair - and with a great selection of high end brands such as Wahl, Andis, Aesculap, Oster and more you are guarenteed only the best of the best. 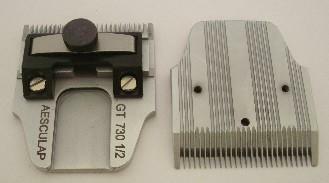 If you are in any doubt that the blade you have selected is correct for your model, please contact us and we can help.Look after your clipper blades for an optimum life span - read our guide on clipper blade care. Do you have old, trusty blades that you don't want to get rid of? Well good news! We at Diamond Edge have been sharpening blades and scissors since our founding in 1919 and can use our years of experience to make your beloved blades cut like new! Click here for our age perfected sharpening services. 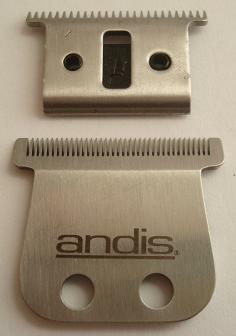 Click here to browse our wares of Andis brand professional hairdressing clipper blades. 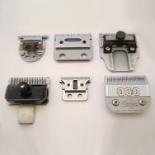 To see our wide range of professional hairdressing clippers of the Wahl and Moser brand, please click here. 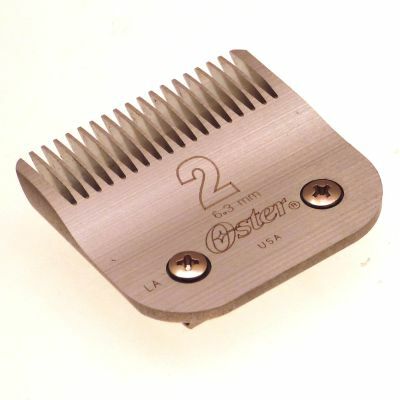 To see our extensive range of Oster hairdressing clipper blades, please click here. 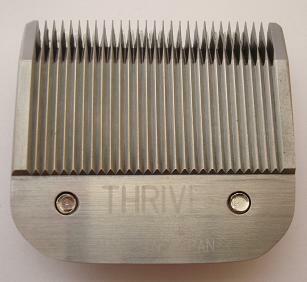 To see our full range of Thrive hairdressing clipper blades, please click here.